The only lore that matters is the tale of how Met slayed the dragon that was blocking his way to the toilet. You were probably drunk when it happened. The SONM Robot Wars Championship *Poll closes tomorrow! Remember, folks! The poll to enter a new robot into SONM Robot Wars ends tomorrow! If you haven't voted for your preferred robot yet, here's your chance! Will Megas get second wind? Will Robot Santa make his long-awaited return? You get to decide, folks! Re: The SONM Robot Wars Championship *Poll CLOSED! LADIES AND FOLKS! It's the end of the polling period! So, it's time to tally up the votes and see who returns for Group Six! Congratulations to our four robots! The battle for Group Six will be coming up soon, so stay tuned! MONDAY, MONDAY, SOME DAY! IT'S THE SONM ROBOT WARS! Ladies and gents, this is it. The last SONM Robot Wars Group Battle of the preliminaries! But first, it's time to go to our roboteering mastermind: Barry Bubbleflaps! Barry Bubbleflaps wrote: Well, this was a stupid fight to say the least. That monkey just flung his eton mess every which way while the German lad did all the work on that policewoman! Then THAT German got killed by a crotch-based vacuum cleaner! Nothing but stupidity, there. Sadly, the robots who didn't die were Horatio and Kryten. The Nutshack is a bad meme, you bloody idiots. Well, Mr Bubbleflaps, did you like Stroheim, then? Barry Bubbleflaps wrote: Yes, I did. I see. What about Robot Santa? Barry Bubbleflaps wrote: HE SHOULD'VE WON AND YOU KNOW IT. Luckily for you, they're making their wonderful return in Group Six! Also, the Automato and Hetty and Hoover got through too. Barry Bubbleflaps wrote: Oh for gooseberry fool's sake. Now, it's time to see our contestants! 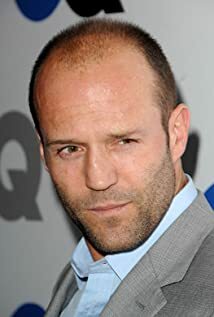 All the way from Germany, Scapegoat (The man who let Luckyman into a tournament but not Bugs Bunny) has entered Rudol von Stroheim! A wonder of German innovation, this robot has a machine gun in his stomach and and cannons in his shoulders! Now that he's lost in SONM Robot Wars once, will Stroheim's newfound experience further improve his German technologies? Meanwhile, all the way from the North Pole, Row101 has entered Robot Santa! 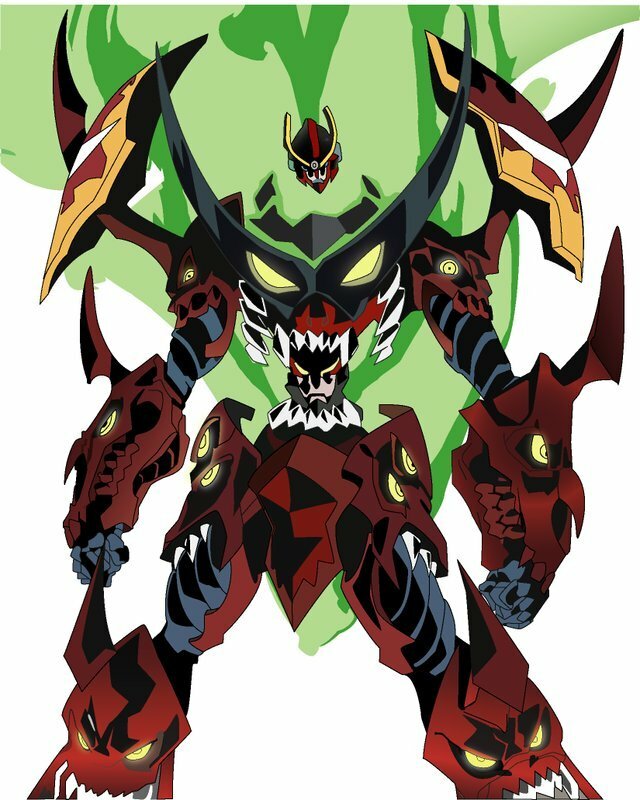 During the days of Xmas, Robot Santa brings terror to all of the loving citizens all over the world, be them naughty or VERY naughty! 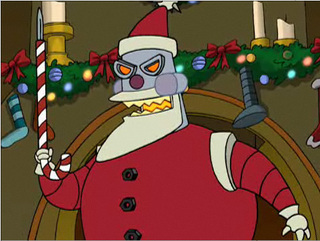 Being the only Matt Groening creation in SONM Robot Wars to lose, will Robot Santa finally complete the set? But who's going to clean Robot Santa's resulting corpses? I know who! 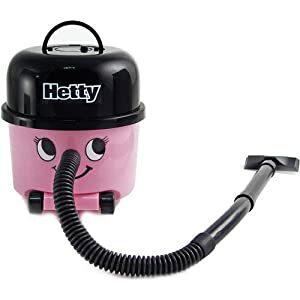 Because Hyperteck has entered Hetty the Hoover! Now that Henry showed us that a hoover can indeed win in SONM Robot Wars, will Hetty come home to her husband? Finally, we go to a robot that all helper robots look up to. ミドリ has entered the mighty condiment crusader, the Heinz Automato57! A fan f(l)avourite of the competition, will the Automato give us a show to remember? Now we've met our contestants, it's time to start the battle, where (once again) we return to the SONM Robot Wars arena! Robo-Stache looked at the ketchup-y carnage, assuming Hetty to be the cause of the matter. "LITTERING IS A CRIME, PUNK." Robostache threatened, as he pulls out a revolver from his mighty mustache. "Well, now my facial hair is not up to par. He's going on the naughty list for making me feel insecure about it." Robot Santa glumly admitted under his simulated breath, dropping Hetty in the process. Just then, Robo-stache loaded his stache-revolver and fired at Hetty! Bullets flew through the air as Hetty was pierced, bleeding dust as she was attacked. Robo-Stache then left the arena, leaving Hetty alive. "I MUST GO, I AM BEING FITTED WITH A ROBOTIC DING-DONG. THE BUGS HAVE BEEN FIXED SINCE THEIR CREATION." He explained, as he walked into the distance. 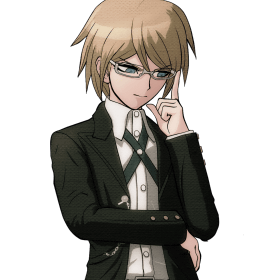 "Pathetic" A voice muttered, smugly. Everybody turned their attention to the shadowy figure in the other corner. Of course, American technology would take this long to fix with their setbacks. But my technology was perfect from the start." The figure let out a confident smile, as the sound of whirring and clicking was heard. He walked out of the shadow, revealing himself to the rest of the robots. "You see, my technology was made in my home country of Germany... AND GERMAN TECHNOLOGY IS THE BEST THAT MANKIND HAS TO OFFER!" The figure was revealed to be Rudol Von Stroheim! Whilst in the shadows, Stroheim had revealed the machine gun from his chest, which was already fully loaded. "Now, you fools! SEE WHAT REAL PERFECTION IS LIKE!" Stroheim bellowed, as he began to fire at the other contestants. Gunfire spread through the whole arena, finishing off the dying Hetty in a pool of her own dust. Robot Santa and the Automato scattered, avoiding the bullet-hell that was taking place. But for the Automato, there was only one place for it to go... The arena's CPZ! As the Automato entered the CPZ, the sounds of loud footsteps were heard in the distance. "FREEZE, YOU VANDAL." Suddenly, Robostache dashed back into the arena, revealing a melon baller from his mighty mustache! Robostache had found out that the Automato was the rule culprit behind the ketchup stains from before, so he came back for revenge! 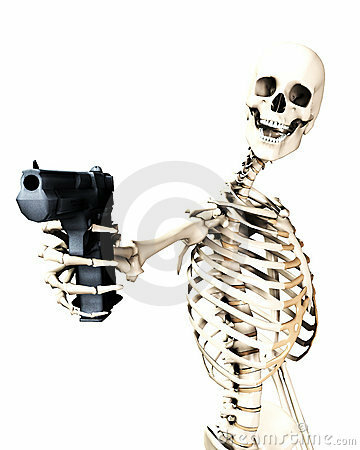 "TAKE THIS, YOU CRIMINAL SCUM. YOU ARE UNDER ARREST." Robostache lunged at the Automato, taking off it's ketchup bottle with the melon baller! Crippled and powerless, the Automato was defenceless against a three-way battle between American, German and North Pole technologies. So, the Automato accepted it's fate. Robostache, Stroheim, Robot Santa and everybody in the audience watched in pity as the Automato slowly slinked back into the pit, as a single ketchup tear drips from it's body. It slowly climbed in, leaving itself to run out of battery. "THAT WAS A DEPRESSING OUTCOME." Mused Robostache. "No matter." Stroheim replied. "Because those who can admit defeat in front of German technologies are the ones who survive!" So, with that, the winners are Stroheim and Robot Santa! THE WINNERS ARE STROHEIM AND ROBOT SANTA! HOORAY FOR THEM! What a fight that was! And with that, the starting rounds are all over! Let's see who goes through in the next stages of the tournament! Congratulations to our robots and their roboteers! Until next time, folks! We'll be back with more SONM Robot Wars! troggy kept reminding me about sucbt so it's my time to return the favour where is luckyman vs jak no eton mess I mean where is the next group? Seriously though, I've been meaning to bring back Robot Wars. It should be coming back fairly soonish. I just need to figure out the matchups for the next bouts and it'll be set for a return. You'll see Stroheim soon enough, Scapegoat. 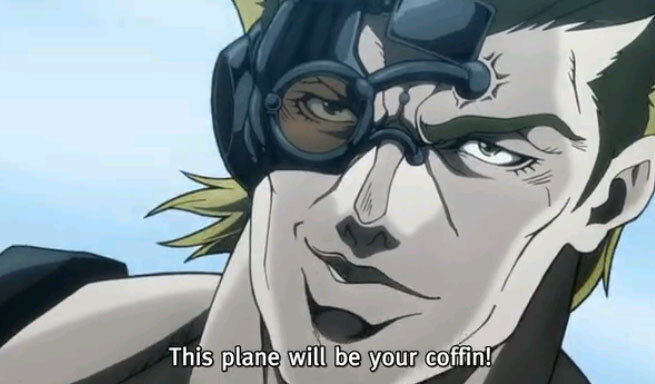 can the next match up just be stroheim vs gurren lagann and he beats it due to glorious nazi innovation. Rule 4: Nazi innovation is banned. That rule was a joke, you fool. 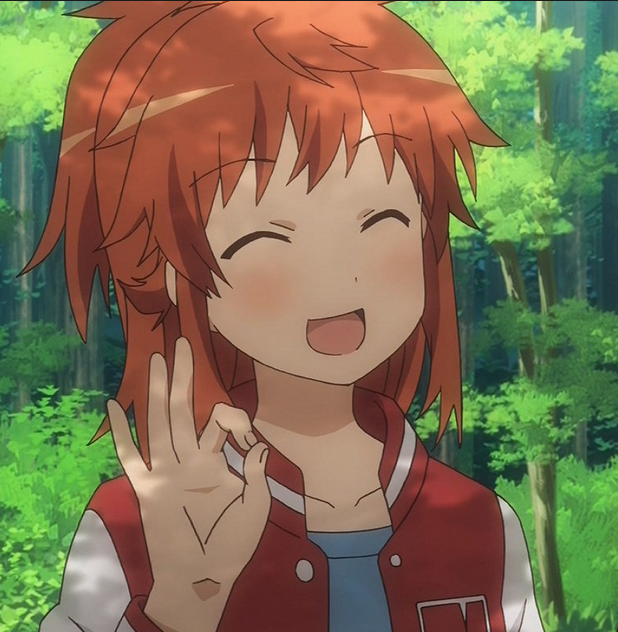 TTGL is still in this tournament. Scapegoat wrote: troggy kept reminding me about sucbt so it's my time to return the favour where is luckyman vs jak no eton mess I mean where is the next group? 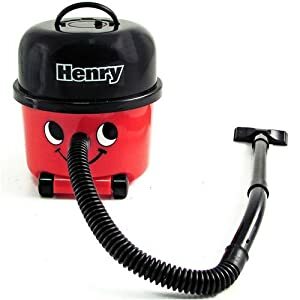 in a world of household appliances, henry is god. your robots cannot defeat him in the dust free domain he has wrought. After weeks of waiting (and Scapegoat egging me on), it's time to announce the new group battles for the semifinals! The contestants have been randomised into new groups, so who knows what'll happen next? With that, let's reveal who's fighting who! This Friday; get ready for SONM Robot Wars part 2! More action! More drama! More glorious german engineering! More cleaning! More, more, more!